The Theda Bara sandwich was mentioned in my blog post on October 13, 2010: it was listed on the menu of the State Cafe in Huntington, Oregon, about 1918. 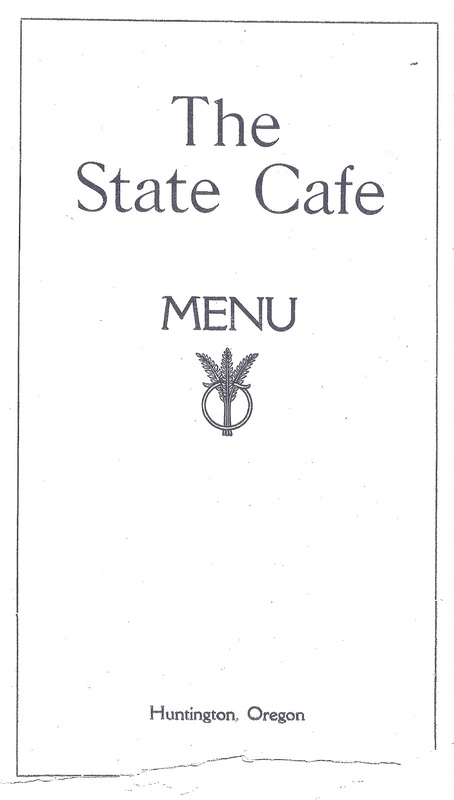 The State Cafe had a most extensive carte, but a modern reader (me) was unable to precisely identify a few items on it, such as the beverage called Pearl of Cream, and the Theda Bara sandwich. Theda I knew: she was the erstwhile Theodosia Goodman, the wily vamp of Hollywood via Cincinnati, the seductive star of a heap of silent films between 1916 and 1919. Huntington had a movie house in 1918, and Theda would have been familiar to most of the residents, but what was in that sandwich? Surely it was not a purely local creation. The answer appears to be that the sandwich was once well known, according to an article in the Manchester (England) Guardian by Kira Cochrane. It was of “minced ham, mayonnaise, sliced pimento and sweet pickles on toast–served warm.” I have not, however, found any confirmation beyond a few other online squiggles which, like Ms. Cochrane’s piece, have no citations. Still, the article suggests that the Theda Bara sandwich was probably also munched on in cafes far from the banks of the Snake River, as well as that the ingredients were easily procurable, even in places as wild and wooly as Huntington. I remain curious about the Pearl of Cream; bubble tea, perhaps?